KTM’s Duke 390 is to be updated for 2017 and import documents reveal that prototypes have already been sent from Austria to India to allow for the production lines to be readied. 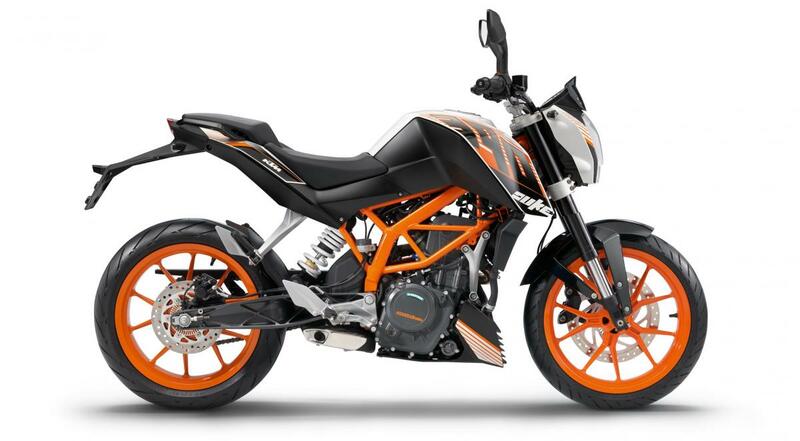 Given that the Duke 390 is a bike designed in Austria but built in India to keep costs down, the likelihood is that the revised machines have been sent there to help get the production facilities sorted out in time for large numbers of the bikes to be made by the end of 2016 when the 2017 model Duke is likely to be officially revealed. The documents also reveal that the engine capacity has not changed at 374cc, meaning that the main focus of the 2017 alterations are likely to be the bike’s chassis and styling.